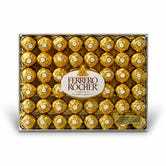 Ferrero Rocher chocolates are so classy, Donald Trump uses the wrappers as wallpaper in his apartments. Believe me, folks. 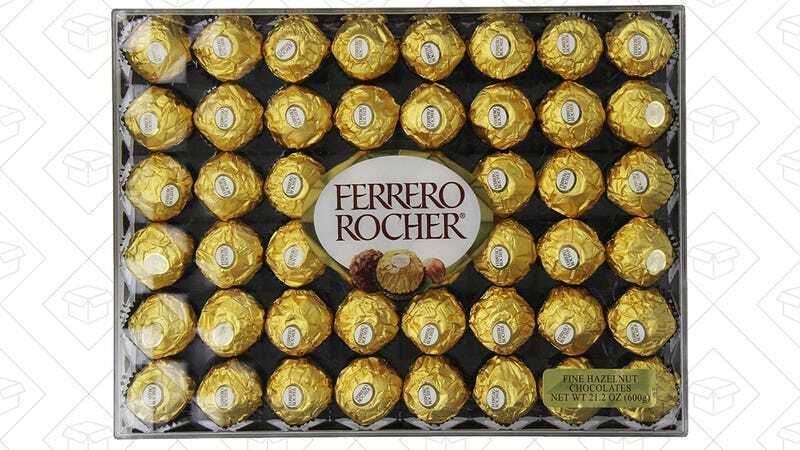 Amazon’s offering a 15% coupon on a 48-count box today, which means that you too can live a life of luxury. Just remember that you won’t see your discount until checkout.